We’re excited about this addition to our Drink tab… it’s slightly different – it’s not served in a tall glass, it doesn’t have a sugar rim, it’s not even shaken or served over ice… that’s because it’s an awesome warm drink. It’s a Hot Toddy, and I prefer to say its name in a Scottish accent while sipping it under a blanket next to the Christmas tree. It would be the perfect cure for a sore throat, a rain day, or a dull mood, but it’s also absolutely fabulous on a crisp, happy, cuddly wintry night. Whip one up for yourself tonight – it might just be your new favorite thing. ← Tired of Thanksgiving Food Yet? 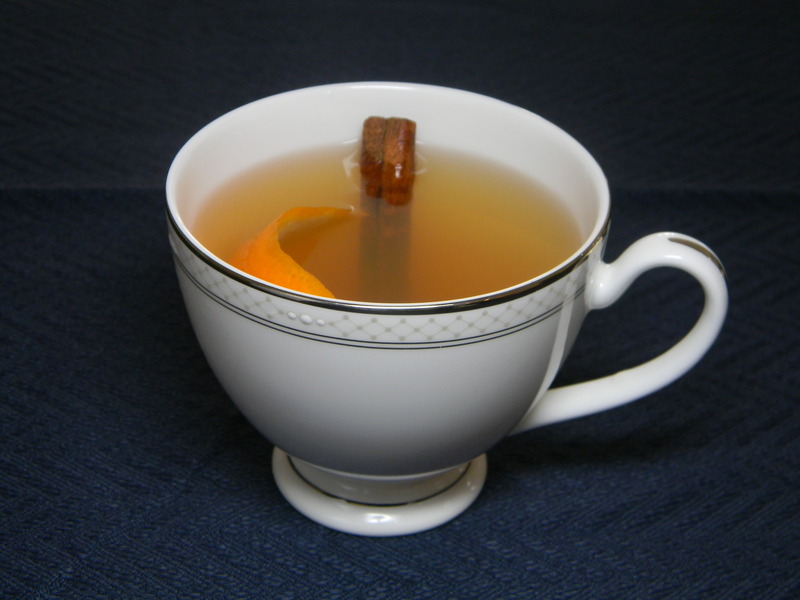 Hot toddies were a huge hit at Dan’s birthday party last night–wish y’all had been there! Hey! Yes, totally! Just multiply the ingredients – it would be awesome for a group! Wish we could come! xoxo. Do you think we could make a large batch of this on the stove for our Christmas party?? Sounds yummy!